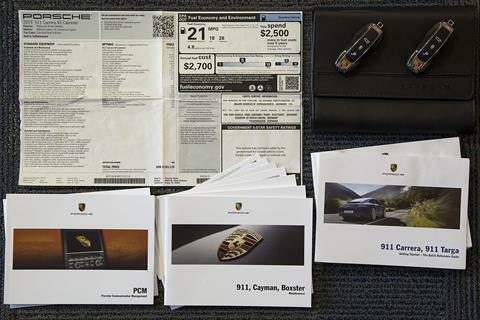 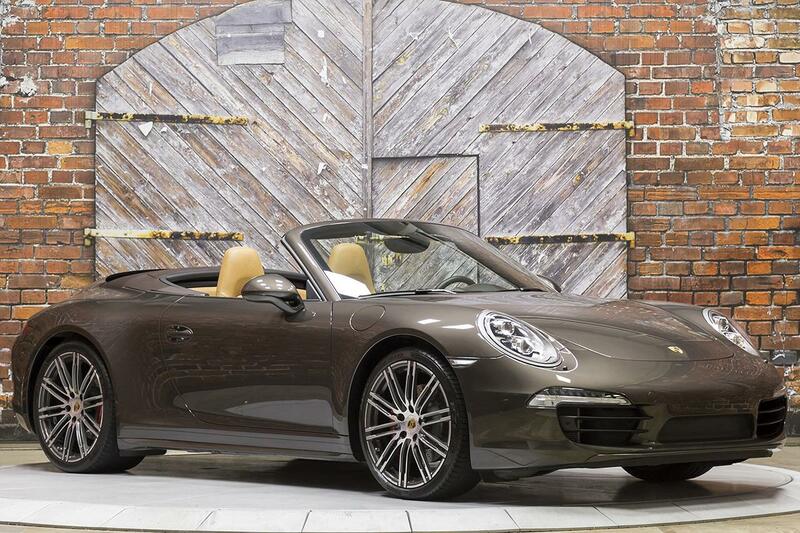 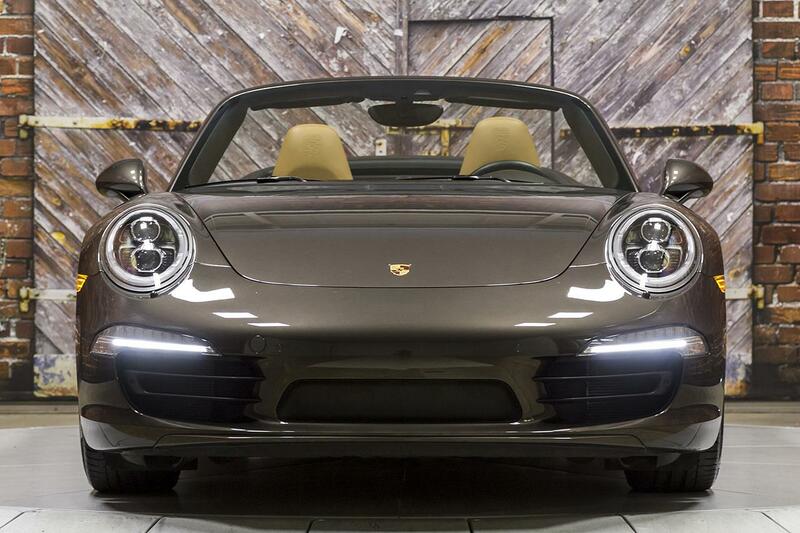 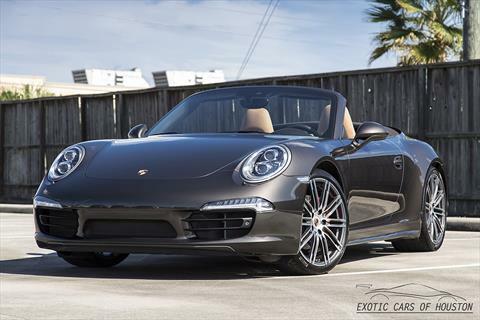 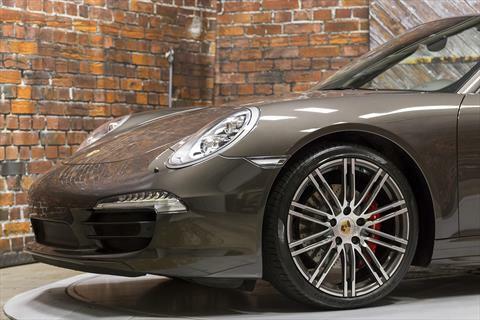 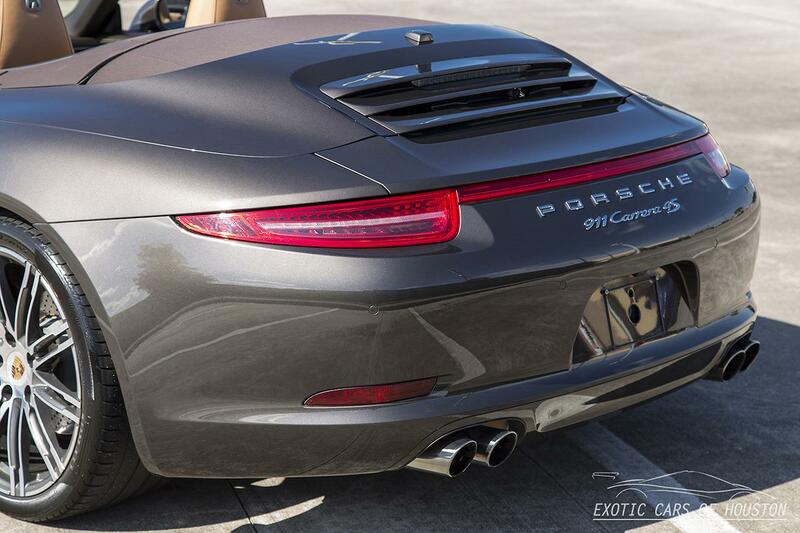 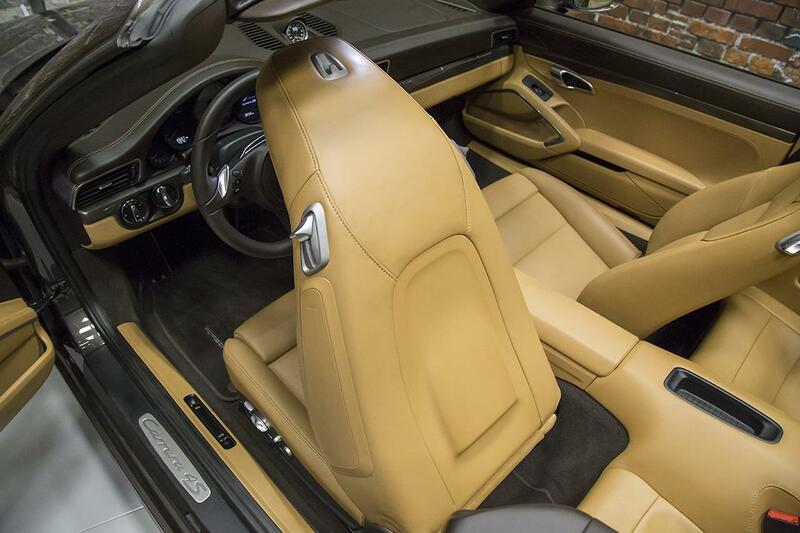 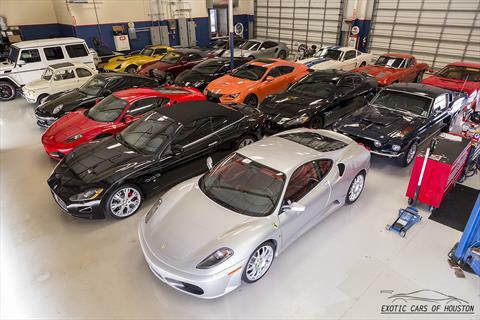 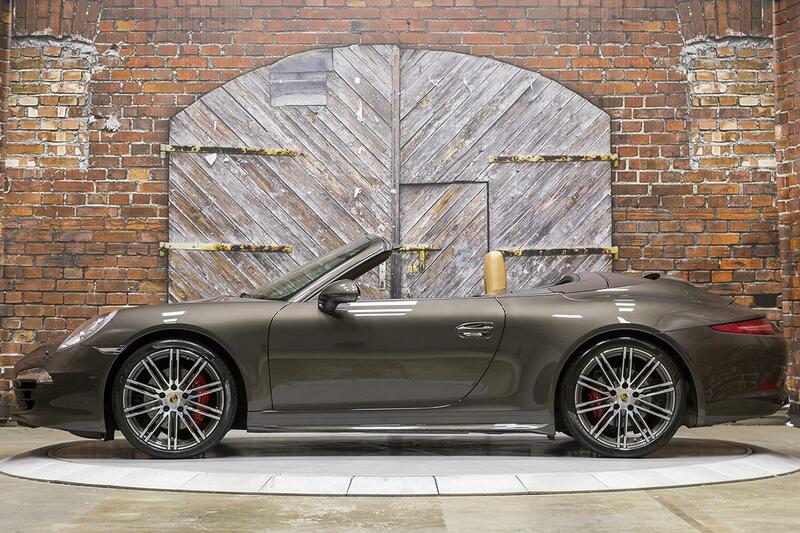 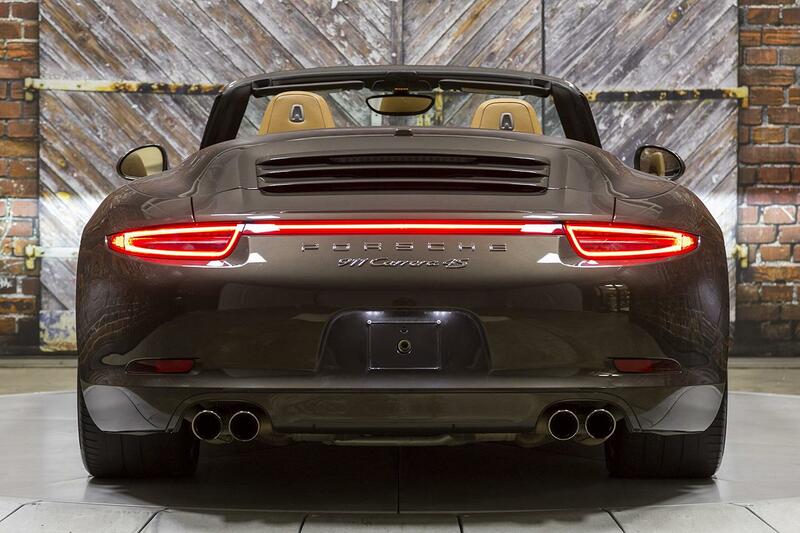 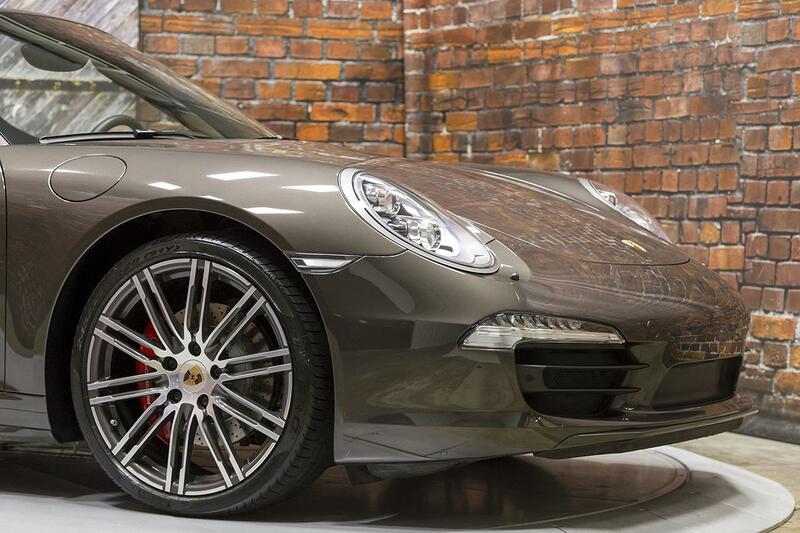 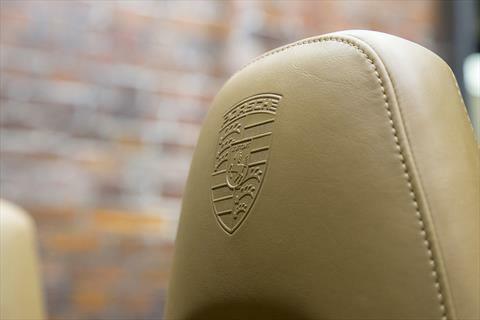 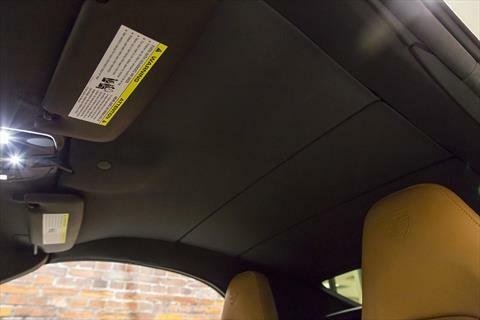 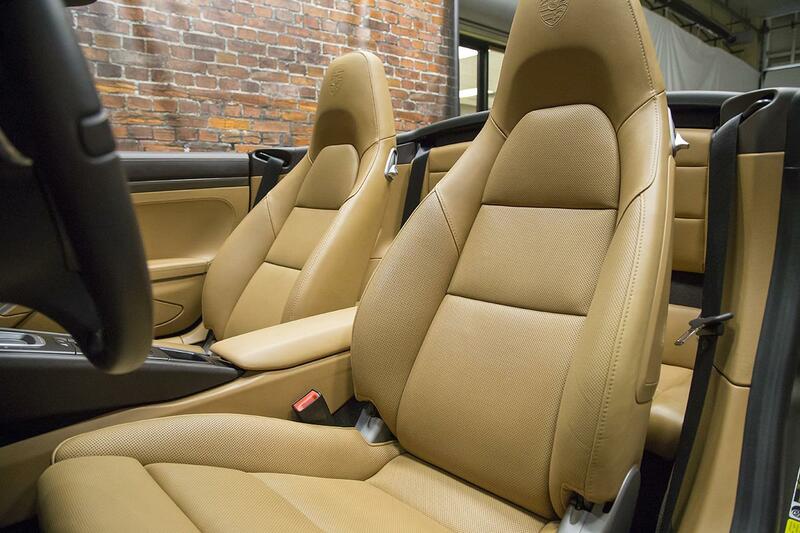 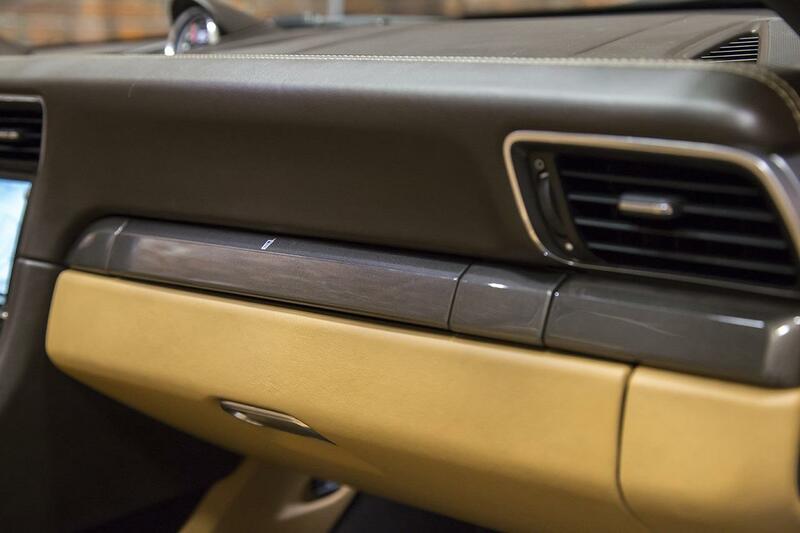 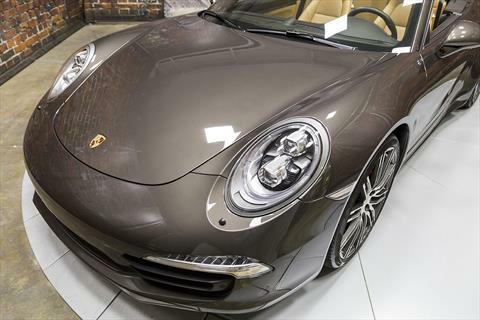 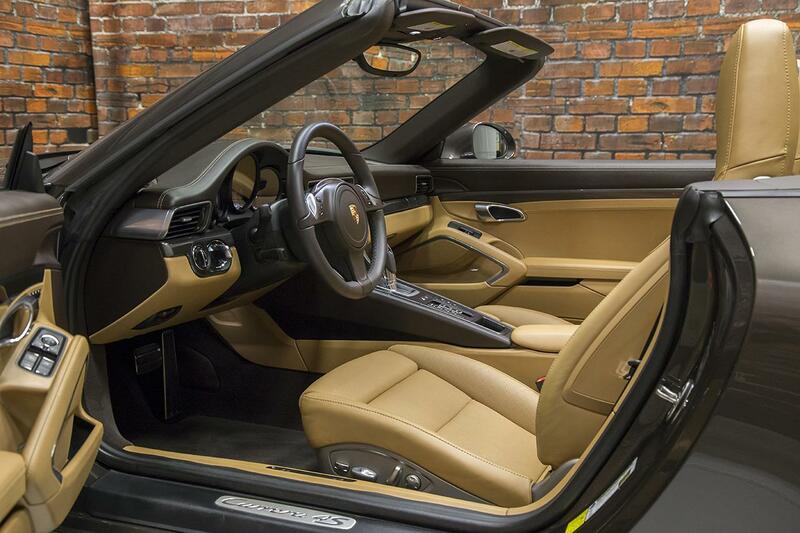 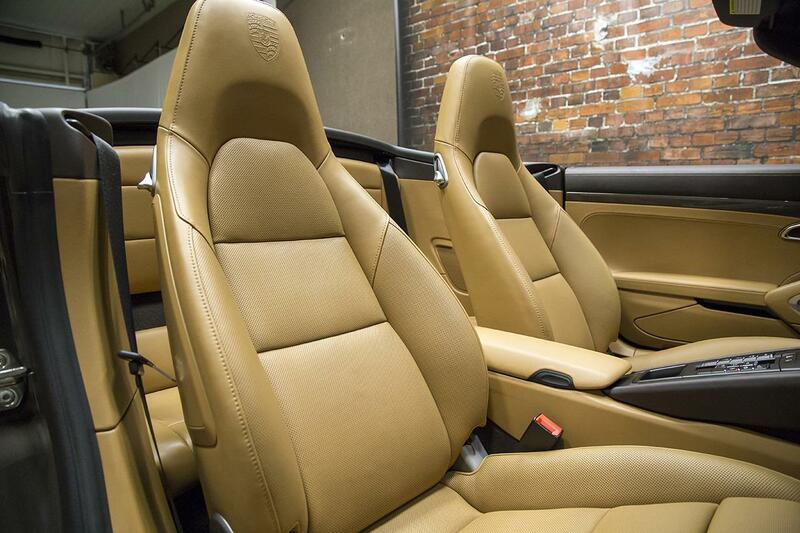 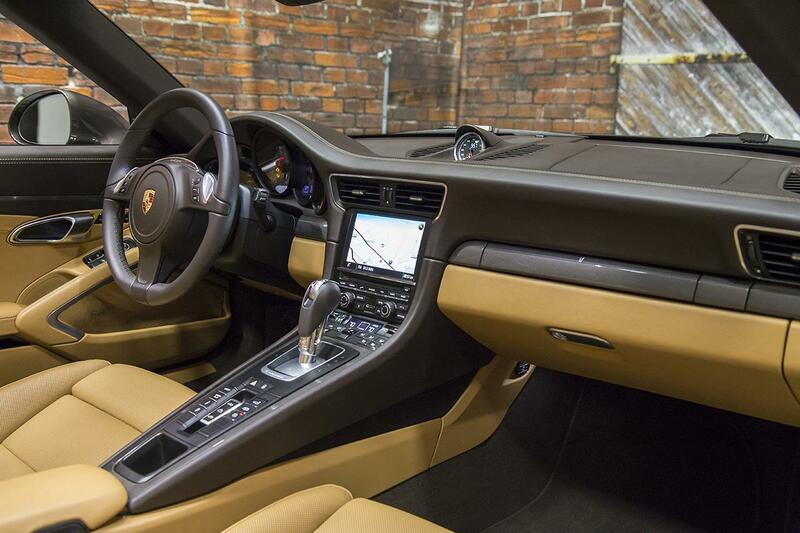 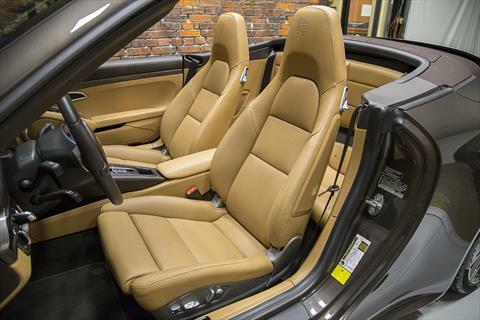 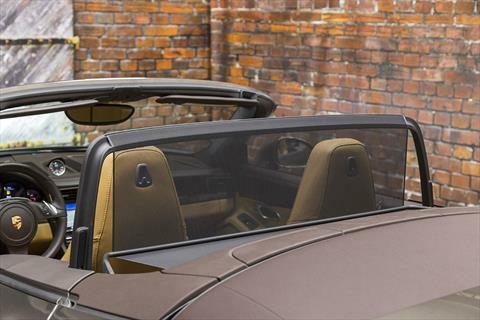 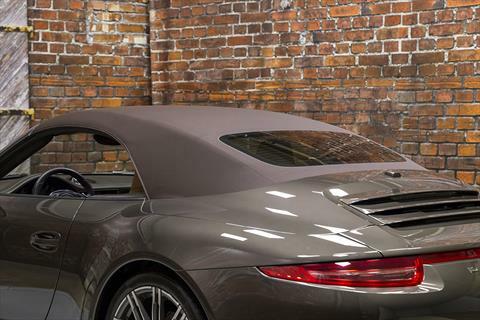 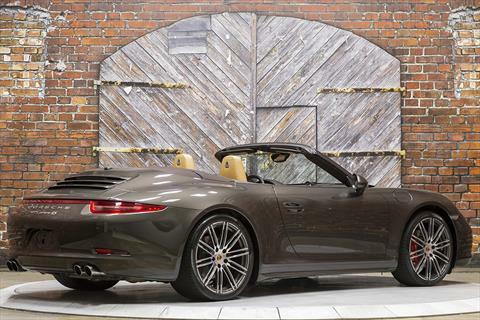 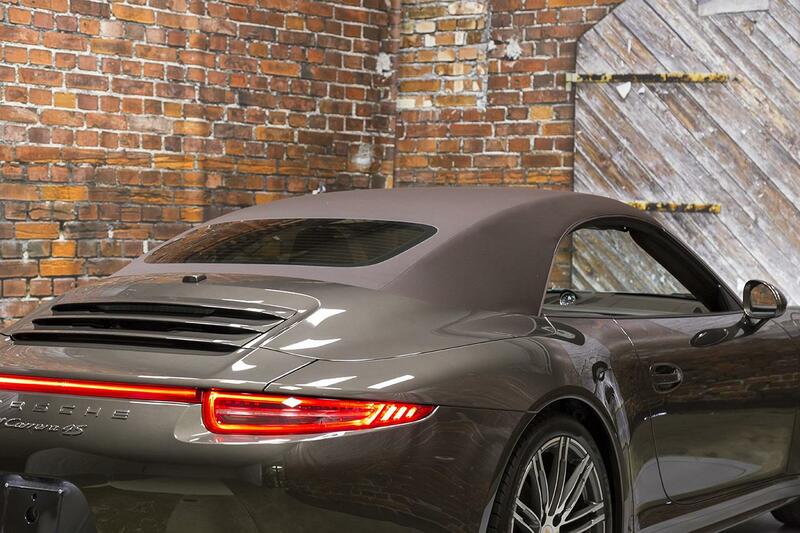 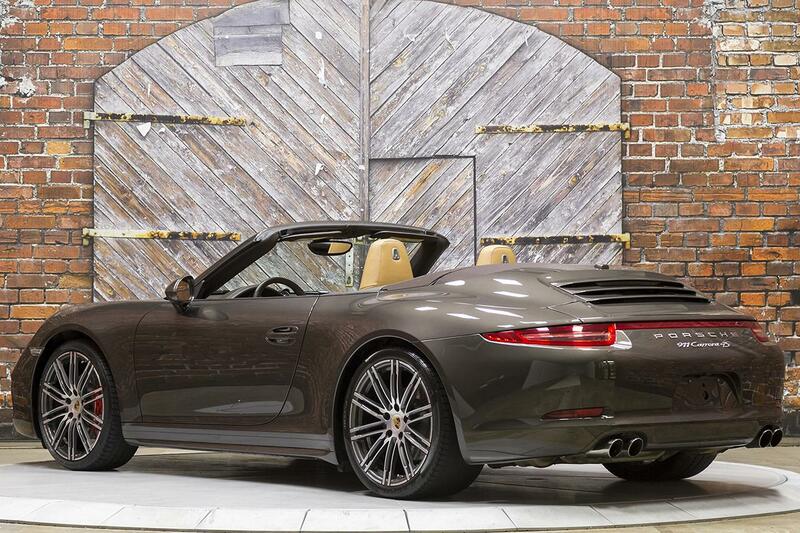 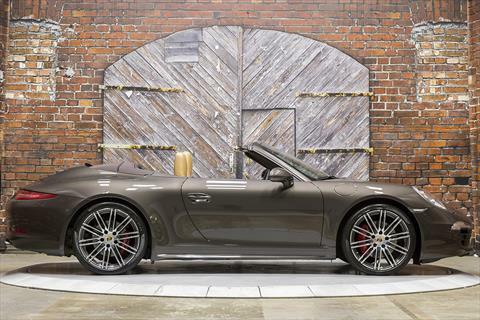 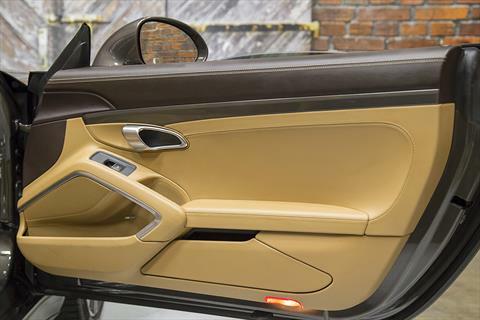 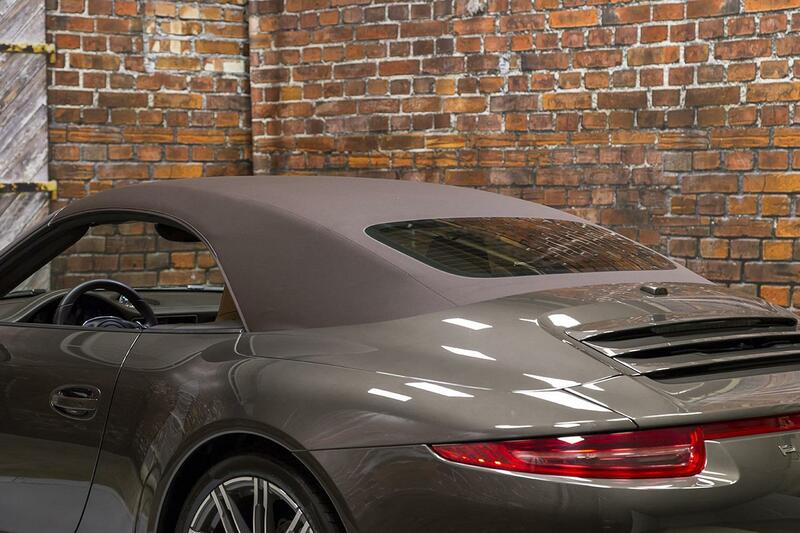 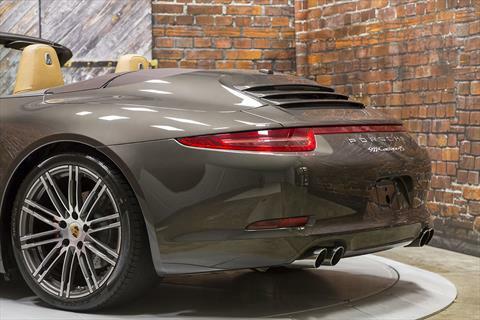 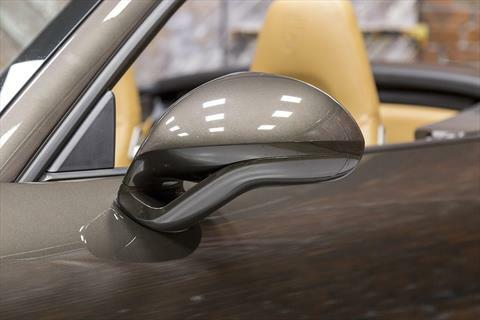 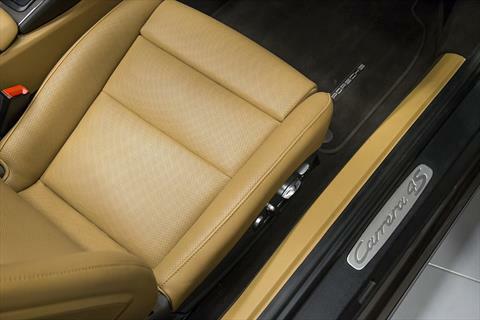 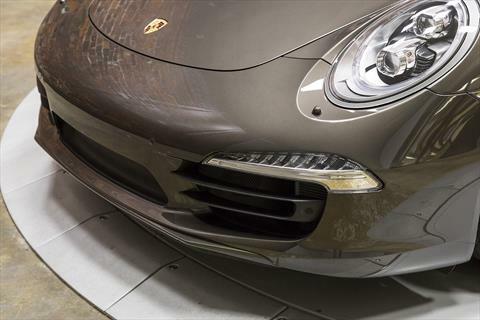 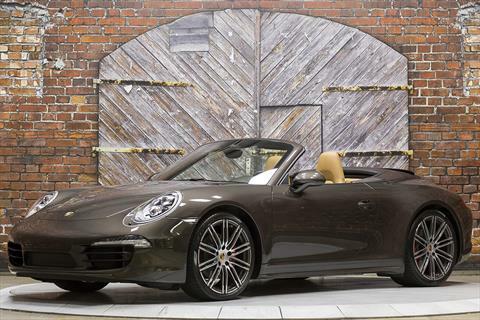 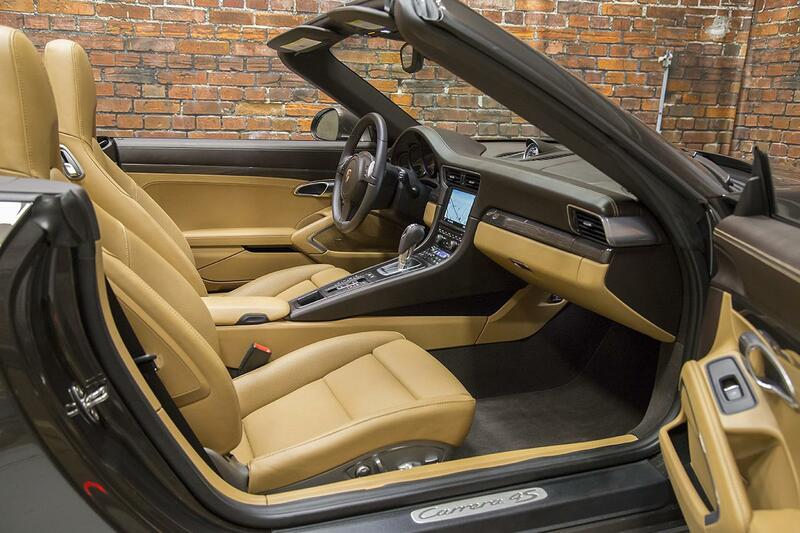 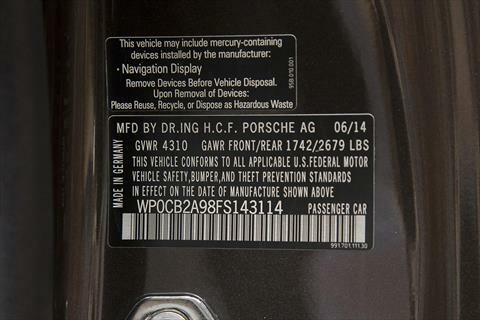 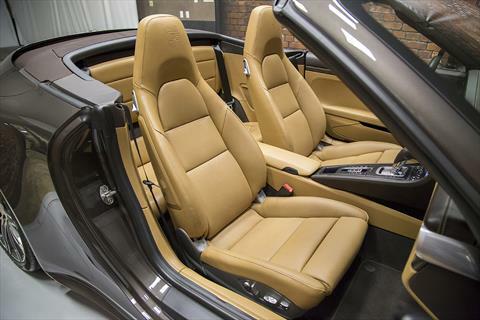 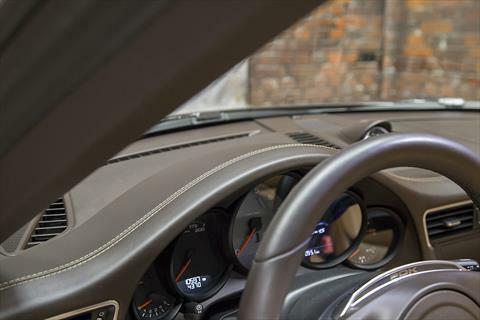 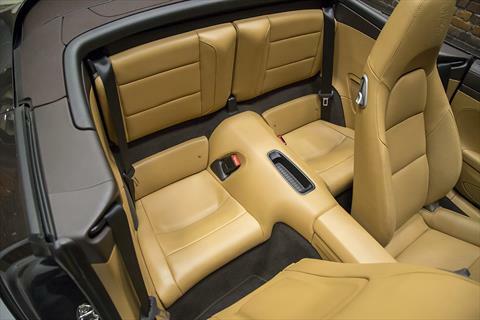 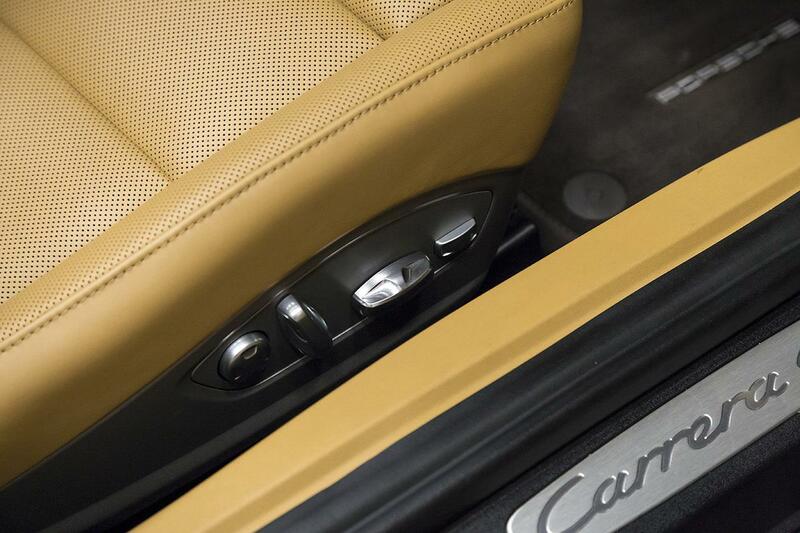 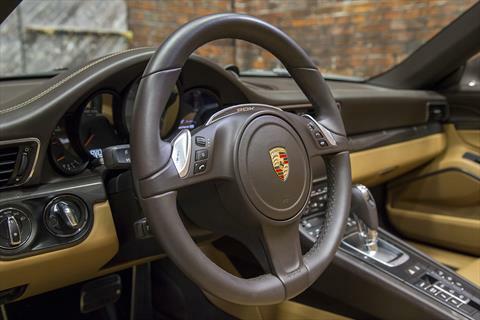 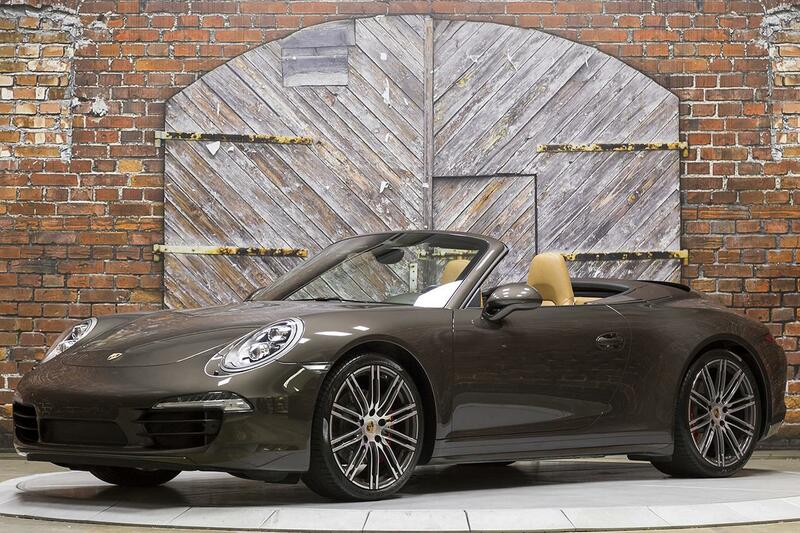 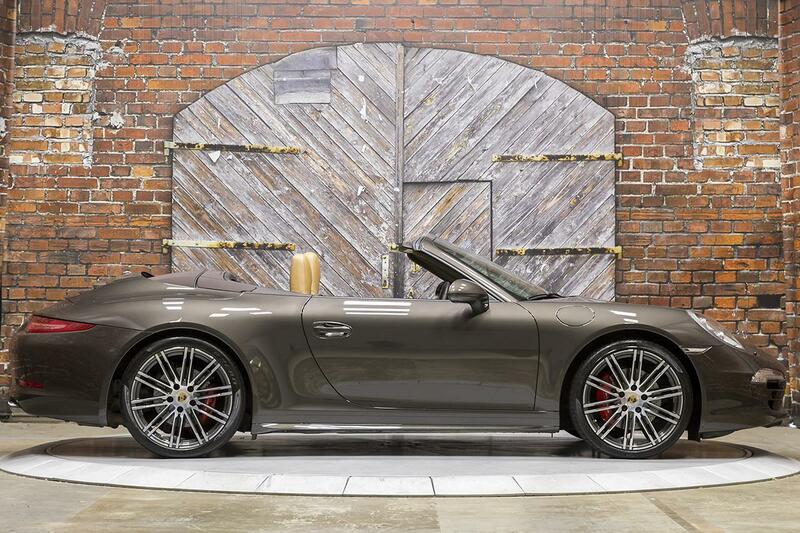 Presenting this 1-Texas-Owner, beautiful, loaded 2015 Porsche 911 Carrera 4S Cabriolet PDK 991 in Anthracite Brown Metallic with a Cabriolet Roof in Brown over an Espresso/Cognac Natural Leather interior with 10,597 miles. 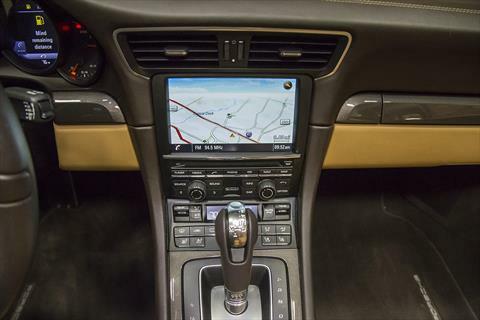 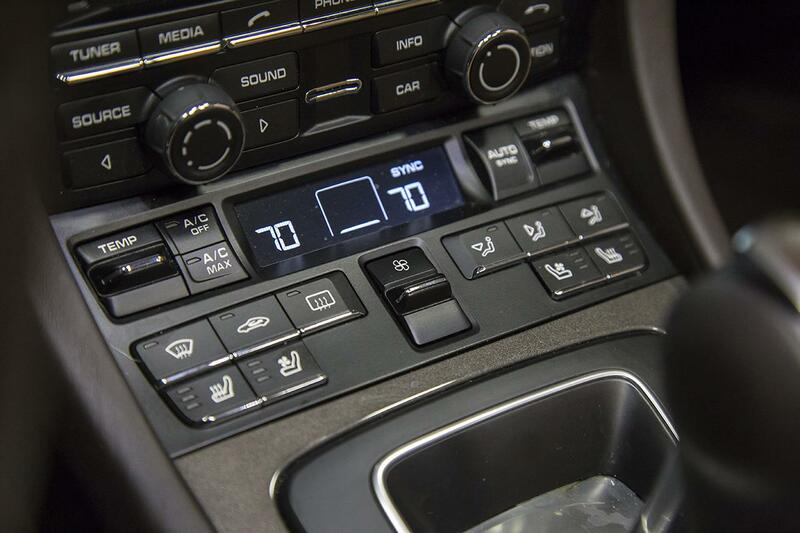 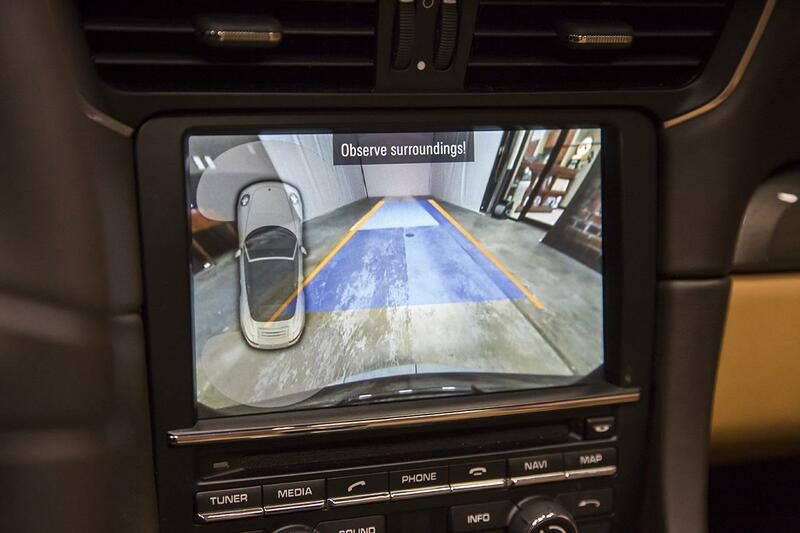 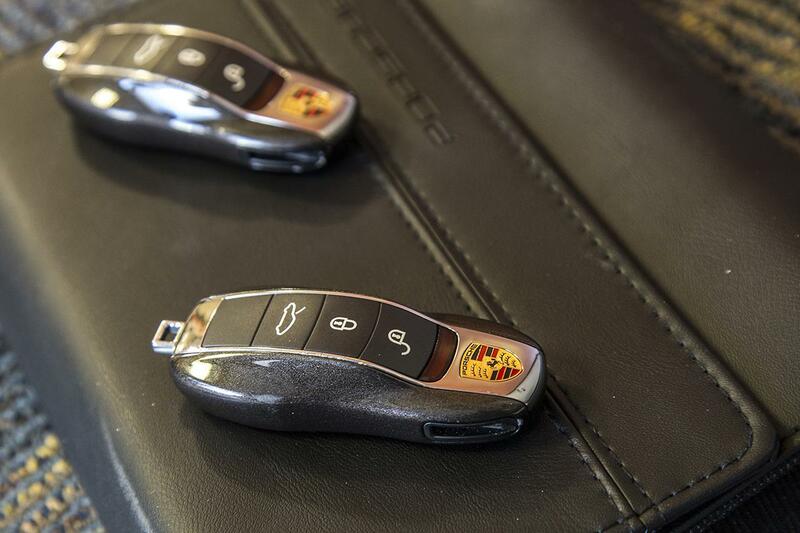 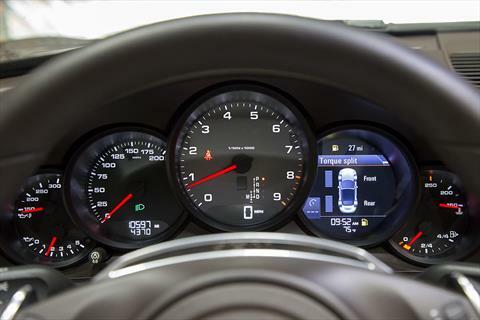 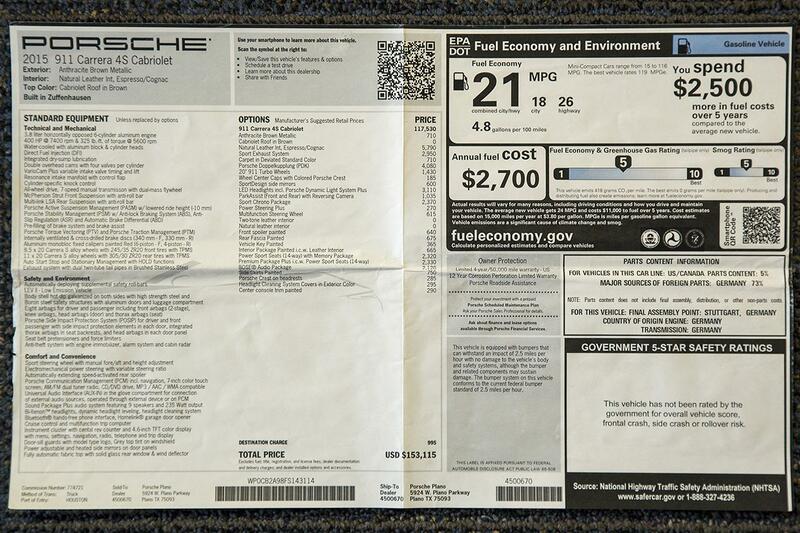 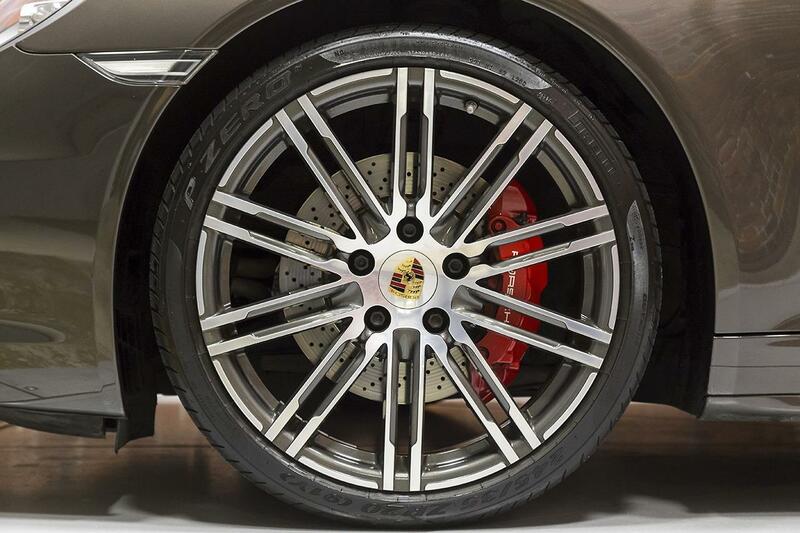 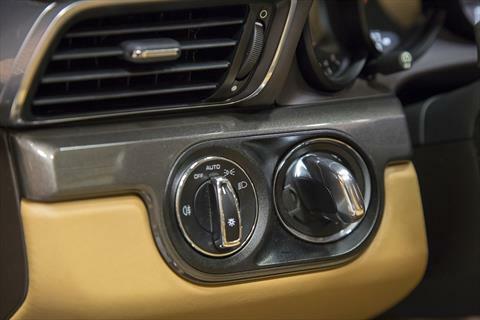 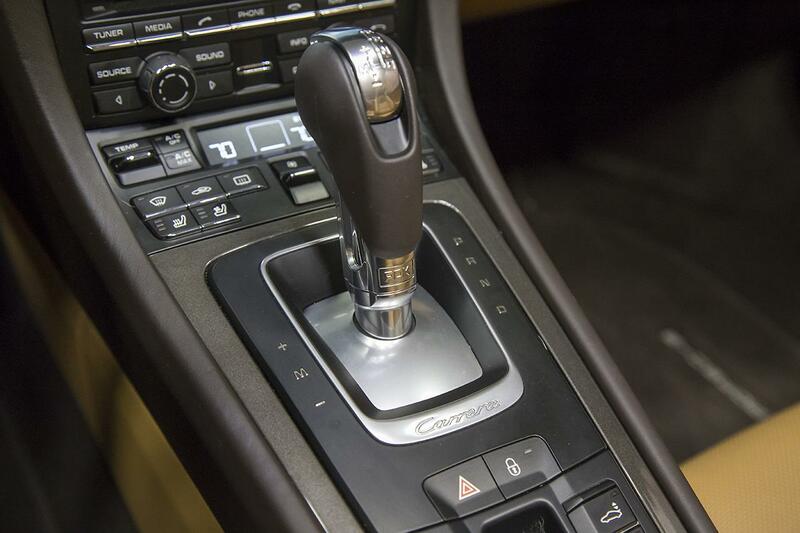 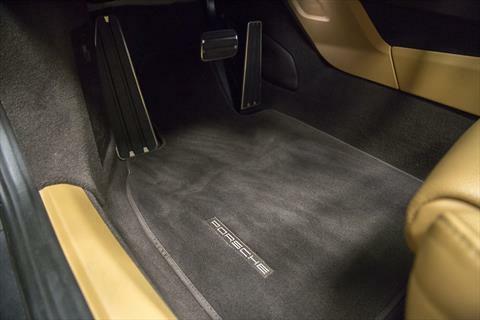 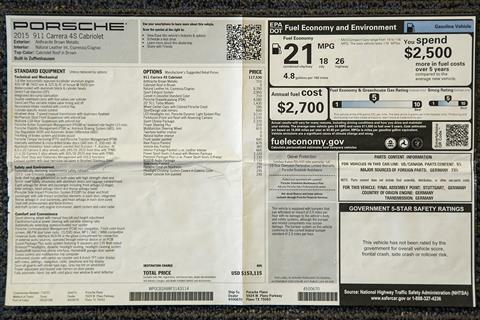 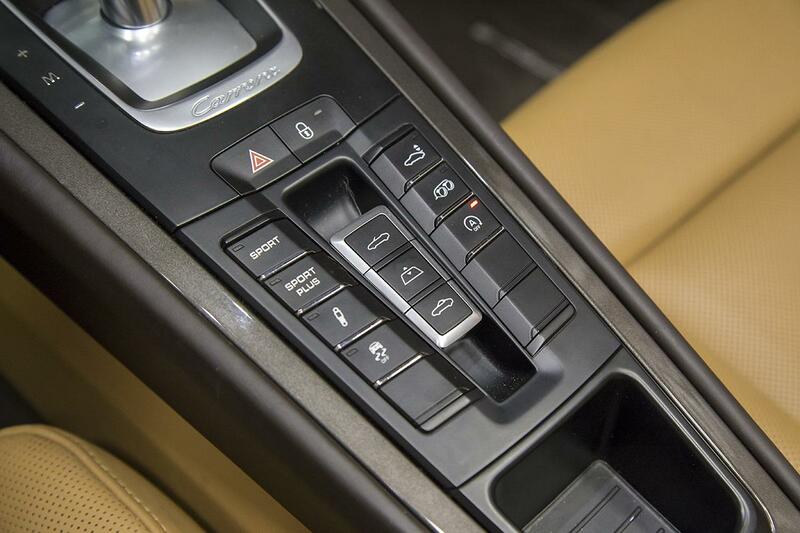 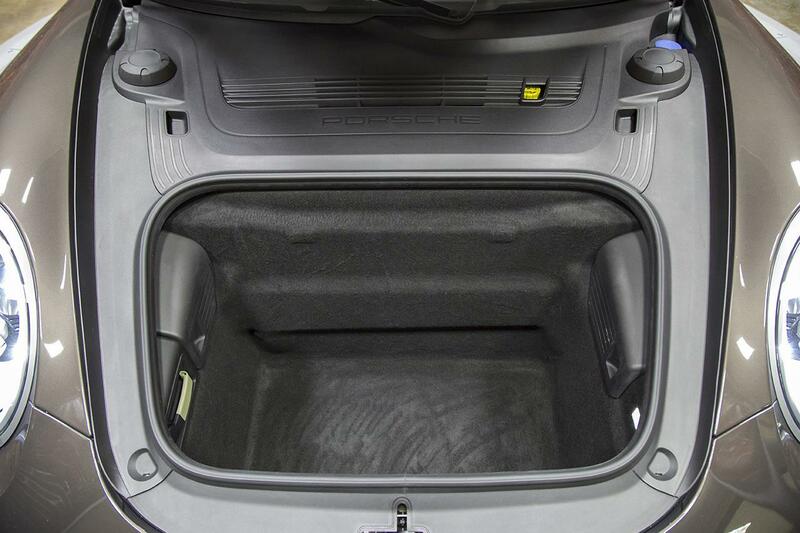 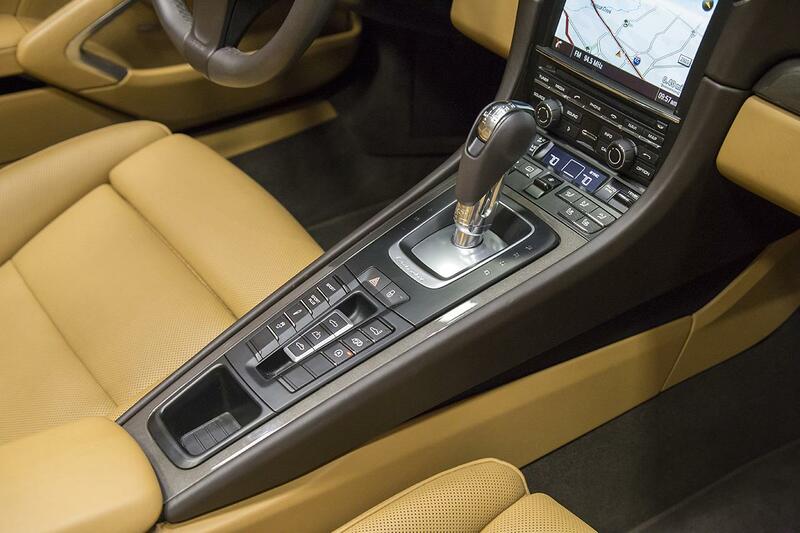 The ’15 911 C4S is powered by a 3.8L direct injected, horizontally opposed (flat) 6 cylinder aluminum engine producing 400 hp and 325 lb-ft of torque through a 7-Speed PDK Dual Clutch Transmission with All Wheel Drive. 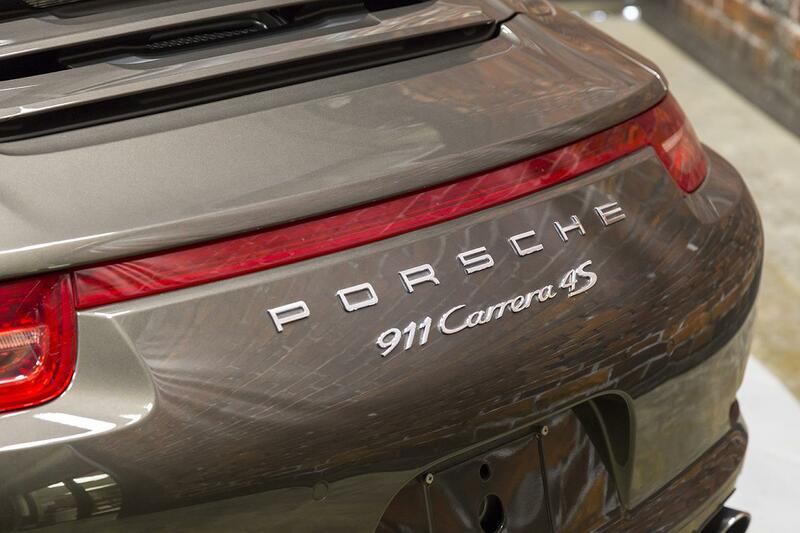 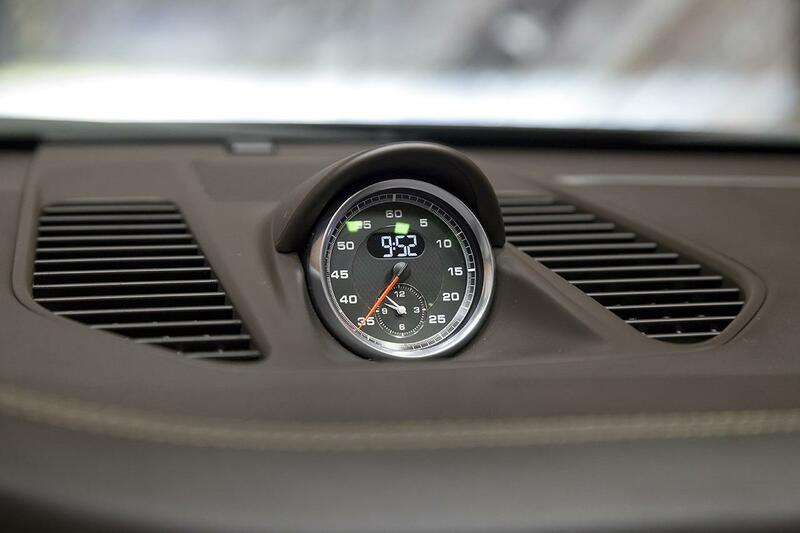 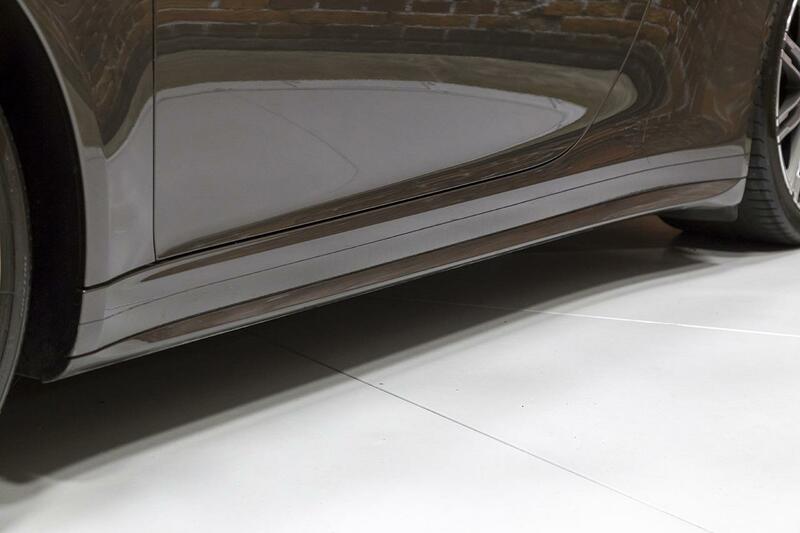 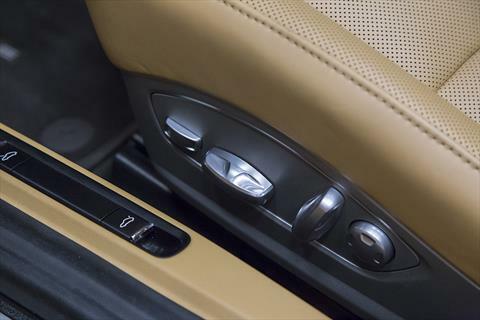 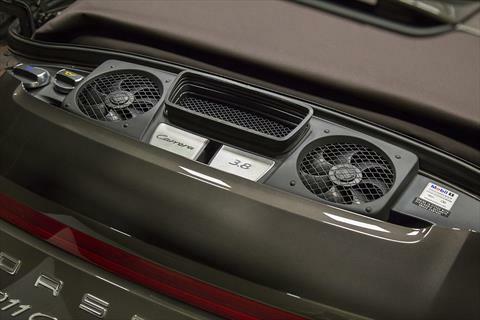 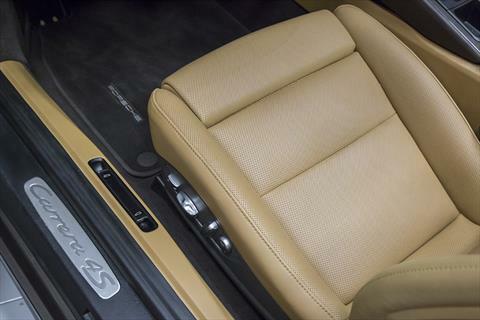 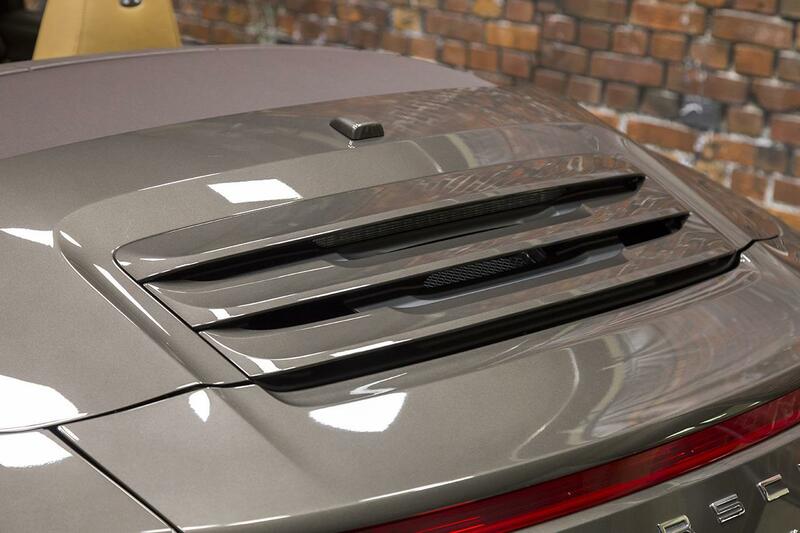 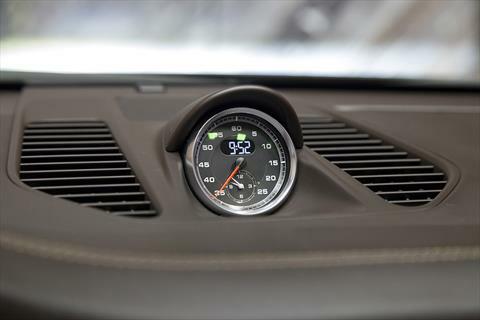 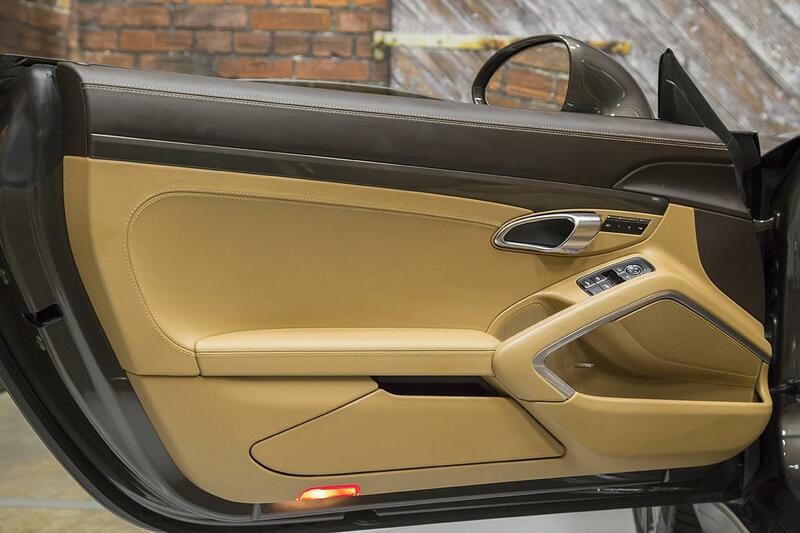 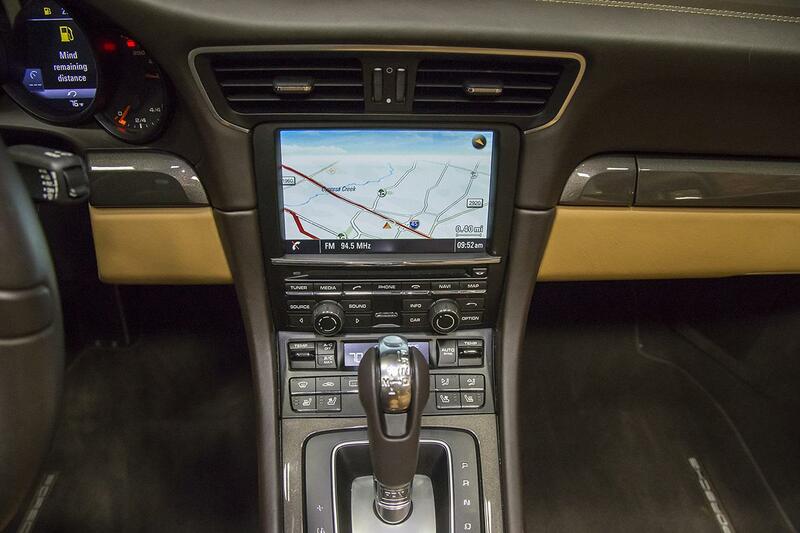 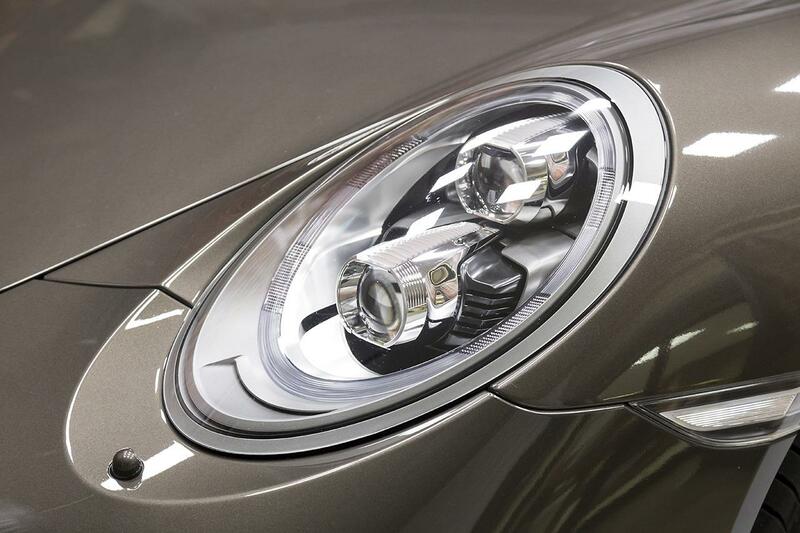 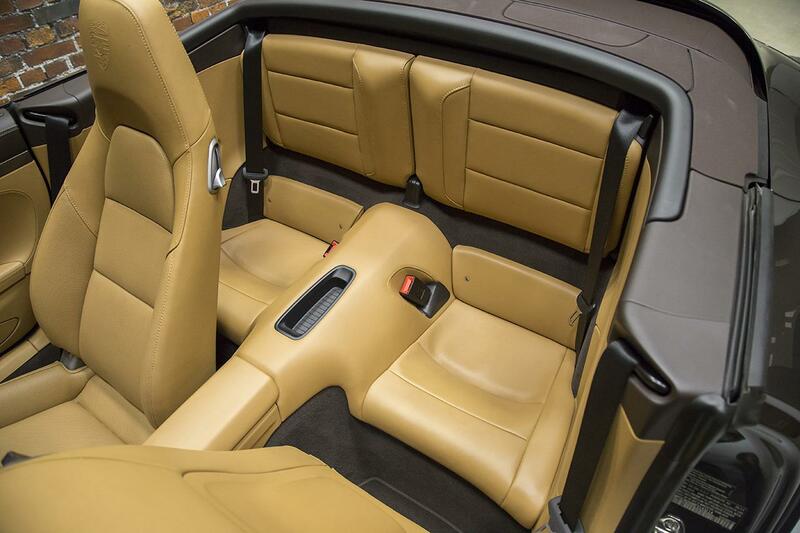 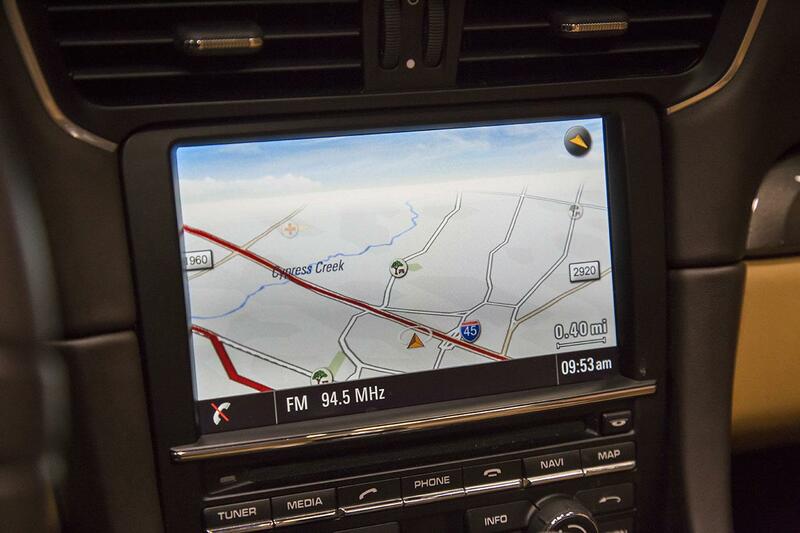 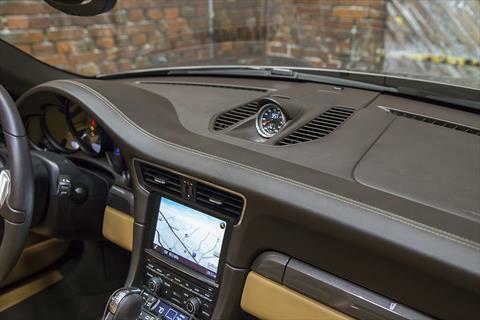 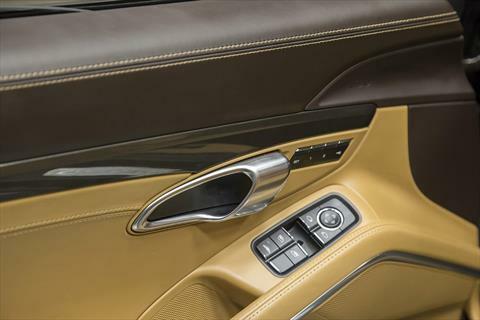 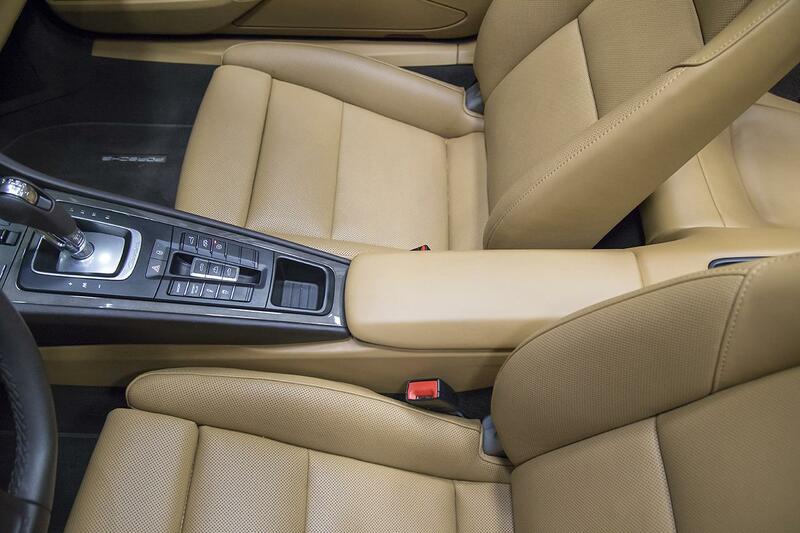 This 911 also features a Custom Applied Clear Bra.